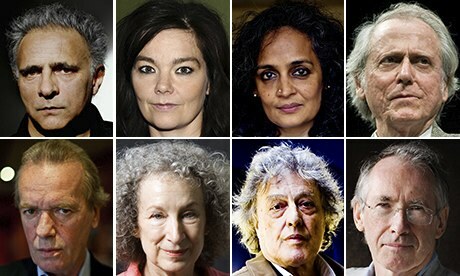 On the centenary of William Burroughs’ birth, Will Self on why he was the perfect incarnation of late 20th‑century western angst – self-deluded and narcissistic yet perceptive about the sickness of the world. 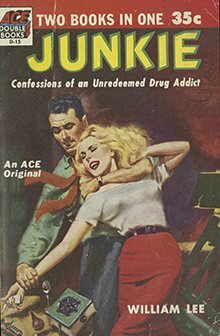 Entitled Junkie: Confessions of an Unredeemed Drug Addict and authored pseudonymously by “William Lee” (Burroughs’ mother’s maiden name – he didn’t look too far for a nom de plume), the Ace original retailed for 35 cents, and as a “Double Book” was bound back-to-back with Narcotic Agent by Maurice Helbrant. 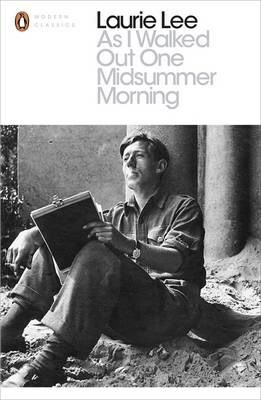 The two-books-in-one format was not uncommon in 1950s America, but besides the obvious similarity in subject matter, AA Wyn, Burroughs’ publisher, felt that he had to balance such an unapologetic account of drug addiction with an abridgement of the memoirs of a Federal Bureau of Narcotics agent, which originally appeared in 1941.